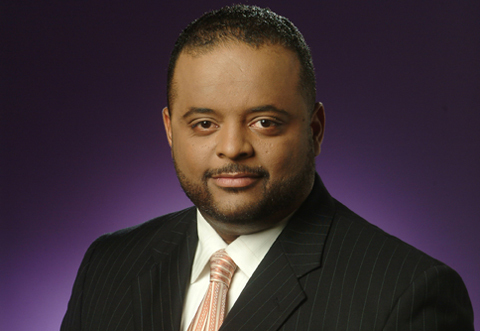 Roland Martin recently facilitated a panel about how the lack of fathers is negatively impacting our community. The discussion took place at T.D. Jake’s Potter’s House and panel members discuss how they were personally affected by growing up without a father. This is the type of open dialogue that we need to bring more attention to the epidemic of children growing up without fathers. Watch it, and I hope you enjoy it as much as I did.